Cliffbreakers Conference Center - 700 W. Riverside Blvd., Rockford, IL 61103 - From I-90: Exit at Riverside Blvd. (north of E. State exit) and go west. Cliffbreakers is on the west bank of the Rock River on the south side of Riverside. 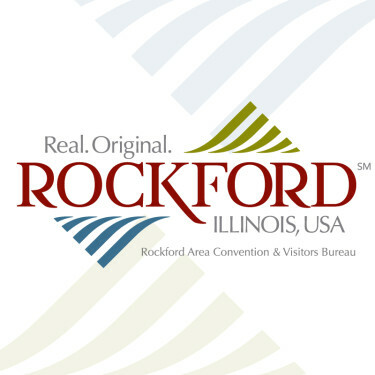 From the south and west: Exit Bypass U.S. 20 at IL 2 (S. Main St.) and follow IL 2 through Rockford to Riverside Blvd. Turn right for 0.5 miles to Cliffbreakers on the right.